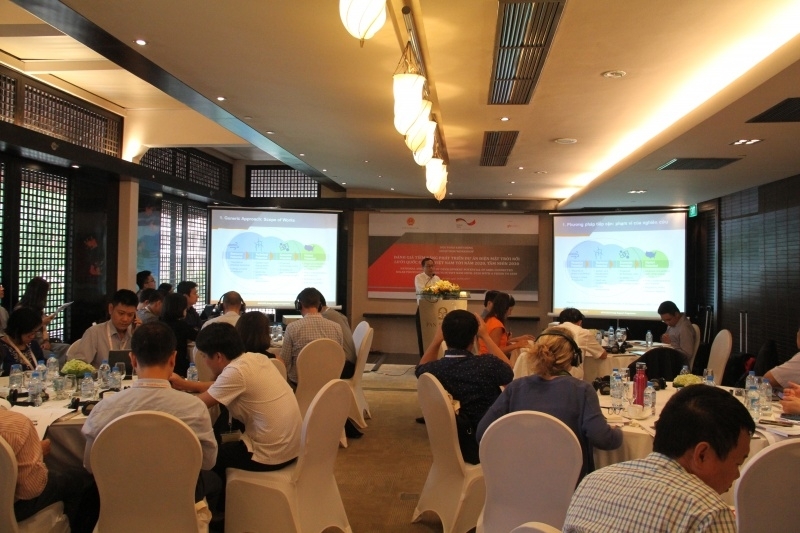 Experts shared the methodology and preliminary calculation of the national potential of ground-mounted solar photovoltaic in Vietnam at a workshop held in Hanoi on September 14th. 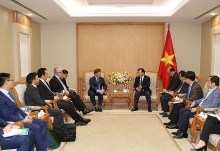 The workshop “National assessment of development potential of grid-connected solar photovoltaic projects in Vietnam until 2020 with a vision to 2030” attracted 50 representatives from 12 provincial administrations, investors and other stakeholders. 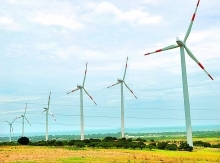 The workshop has been organised within the framework of the Renewable Energy and Energy Efficiency (4E) Project, which is jointly implemented by the Power and Renewable Energy Agency, the Ministry of Industry and Trade and the Deutsche Gesellschaft für Internationale Zusammenarbeit GmbH (GIZ) on behalf of the German Federal Ministry for Economic Cooperation and Development. Preliminary results were calculated using geographical information system software, applying different criteria such as solar radiation, land use, road and grid networks. 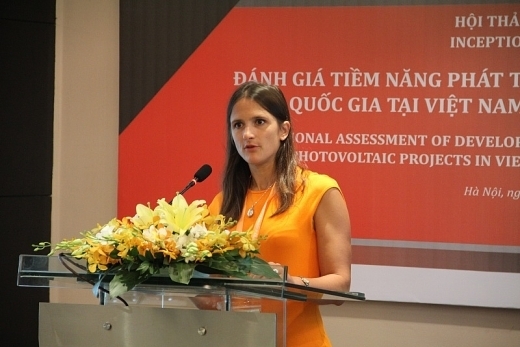 “The national assessment of development potential of solar energy in Vietnam is crucial as it will not only enable us to have a better understanding of the potential, but also help us to know where solar project developers are working,” Sonia Lioret, head of GIZ’s 4E project, said. At the same time, it will facilitate the work for investors and provide inputs for the government to develop the national solar development plan, she said. During the workshop, experts shared experiences on solar energy planning and the booming solar industry. According to the government’s targets, solar photovoltaic is expected to be the main renewable energy source with installed capacity to be increased from some 6-7MW by the end of 2015 to 850MW by 2020 – equivalent to 1.6 percent of the country’s power generation – and 12,000GW by 2030 – equivalent to 3.3 percent of the country’s power generation. 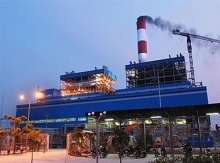 Since April this year, with the publication of Prime Minister Nguyen Xuan Phuc’s Decision 11/2017, solar power projects have been allowed to sell electricity at a fixed price of 9.35 US cents/kWh. The Ministry of Industry and Trade on September 12 published the circular required to begin implementing the decision.